Simple beauty and fine quality highlight the pointed antique 2-piece baby set from Reed & Barton. 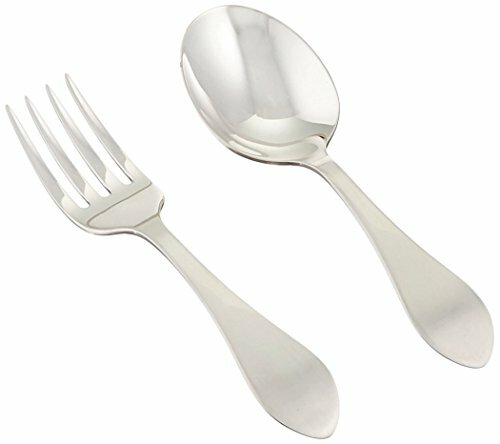 This sterling silver baby flatware set includes the fork and the spoon and is sure to be cherished by both parents and children. Made in the usa.